We know how to bench and sprint. zingfit led the way in offering Spot Scheduling® to bootcamp studios, our digital UX and branding gets customer adrenaline pumping before they’ve even stepped into class. Your bootcamp brand is a force to be reckoned with, and your customers’ brand experience begins at your digital doorstep. With custom styling of your online scheduling, lets you make an impact from that very first customer click, days before their very first rep.
Reps, sprints, dips and sweat deserve reward, and customers love rewards- in fact, they’ll keep coming back to them. 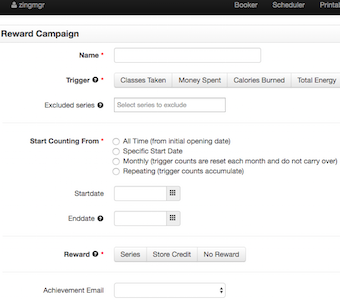 Create your own loyalty and reward programs, tailored to your boutique bootcamp or HIIT studio. Unique platform features for Bootcamp and HIIT. 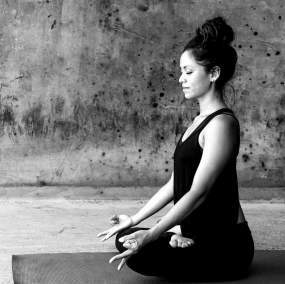 The best boutique bootcamps let their customers Spot Schedule® their bench, making for a fast and well-run class. Your customers are your best marketing tool, with social sharing features and setting-up rewards for shares you can tap into your tribe’s people power. Customer referrals help you build your studio tribe, and create a passionate group who keep coming back for more and more. Your instructor can’t make it to class, fear not because you have software to help you find a substitute at the click of a button. 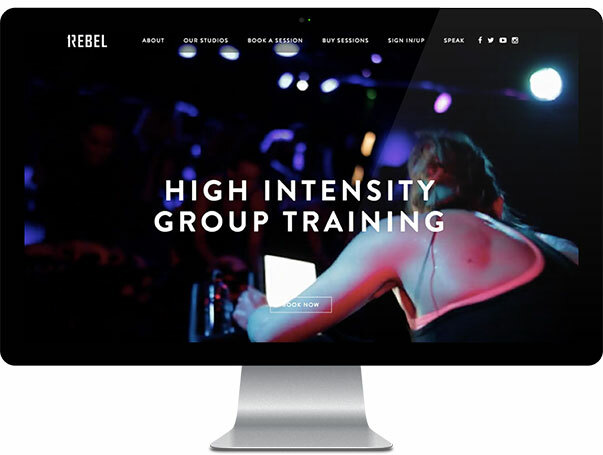 Powering the best bootcamp and HIIT boutiques. 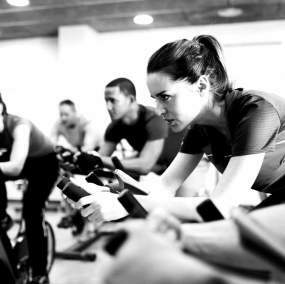 Our passion for bootcamp and HIIT matches your customers relentless passion for fitness. As the boutique fitness revolution grows, zingfit is powering a dynamic and innovative industry, from boxing, to bootcamp, to meditation—plus new studio clients in rowing, running and more choosing zingfit everyday.